MUST SEE! 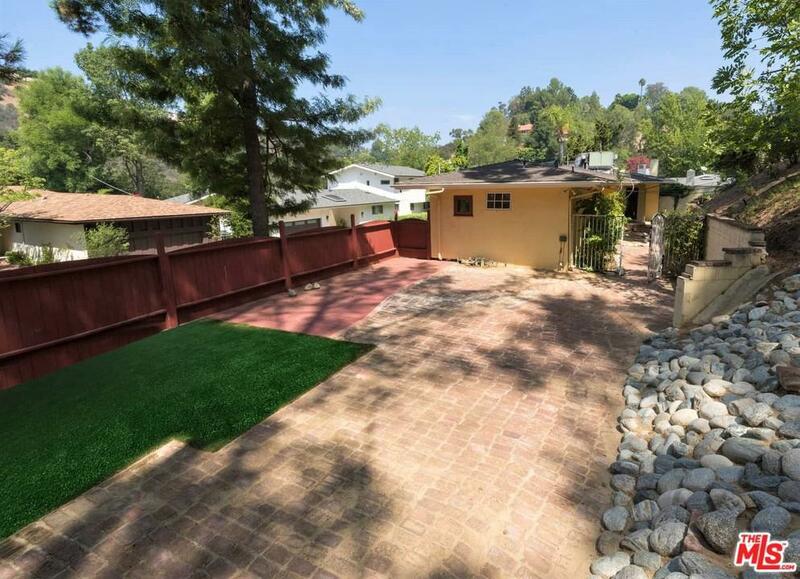 Fantastic location in upper Bel Air / Roscomare school district with peaceful backyard. 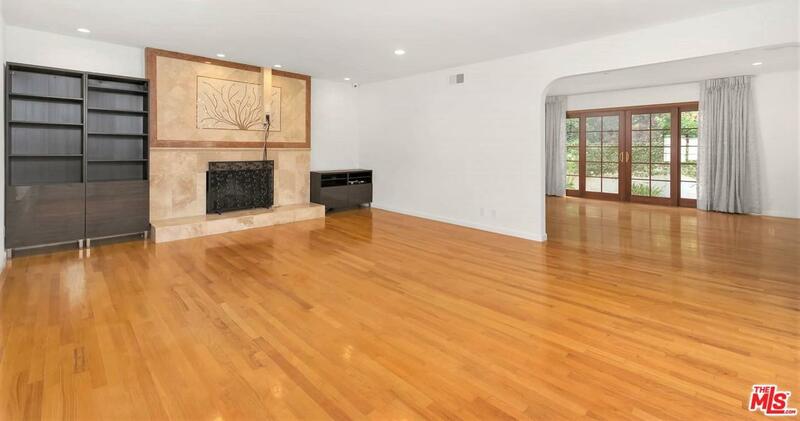 This remodeled, gorgeous traditional 2 Bedroom, 2 Bath home is a classic design blended with modern touches. Clean lines, bright and open floor plan are hallmarks of the timeless design that seamlessly transitions between the indoor and outdoor spaces adding charm & privacy with the lush backyard and mature trees. Perfect for entertaining! 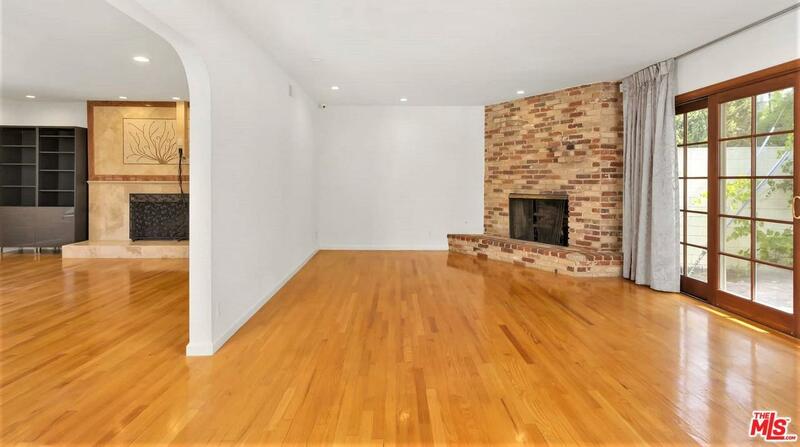 The open living room, family room & dining area feature 2 wood burning fireplaces for a warm touch. Wood floors, recessed lights and plenty of natural light. The integrity of the design has remained faithful in the updates to the kitchen and bathrooms with custom top of the line fixtures, w/spa tub, stone surfaces and hand-crafted vanities, brand new washer & dryer. The home features central air-conditioning and heating along with an alarm system and security cameras and is just a short distance from the coveted Roscomare School! Listing provided courtesy of David Pinkham DRE#01309220 of Pinkham Estates Realty.